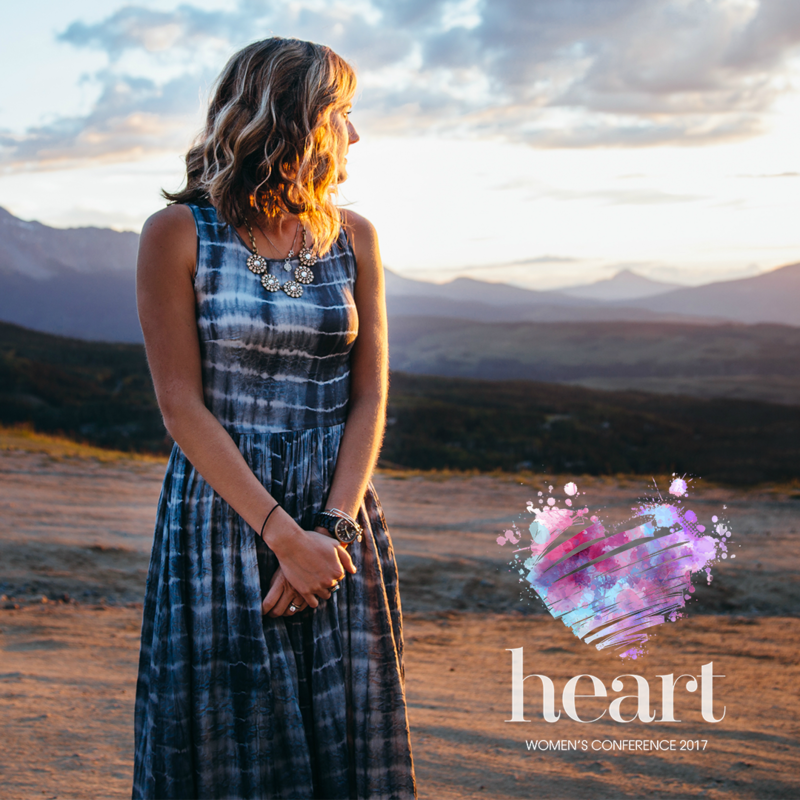 Welcome to the Heart Conference Resource Page. Here you’ll find helpful information to market the event in your parish, school or local community. If you require anymore information, please do not hesitate to get in contact with Marketing at adrienne.downes@TheCatholicGuy.com.